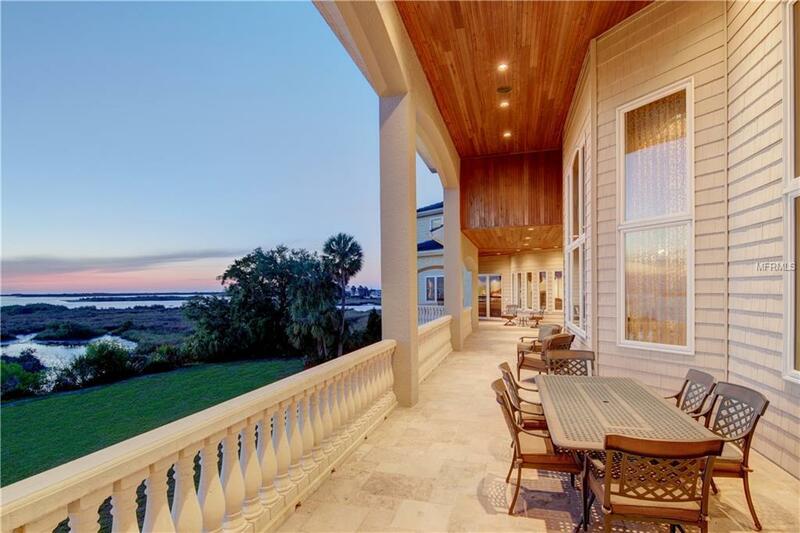 PRIVATE TROPICAL LUXURY ESTATE This beautiful Gulf front property offers unparalleled privacy, is full of character, charm, elegance, and warmth, and offers spectacular panoramic views of the Gulf of Mexico with enviable outdoor living spaces. In impeccable condition, this residence makes an ideal family home or retreat with ample accommodation for guests including 5 bedrooms and 7 baths in over 8,950 sq ft of living area. 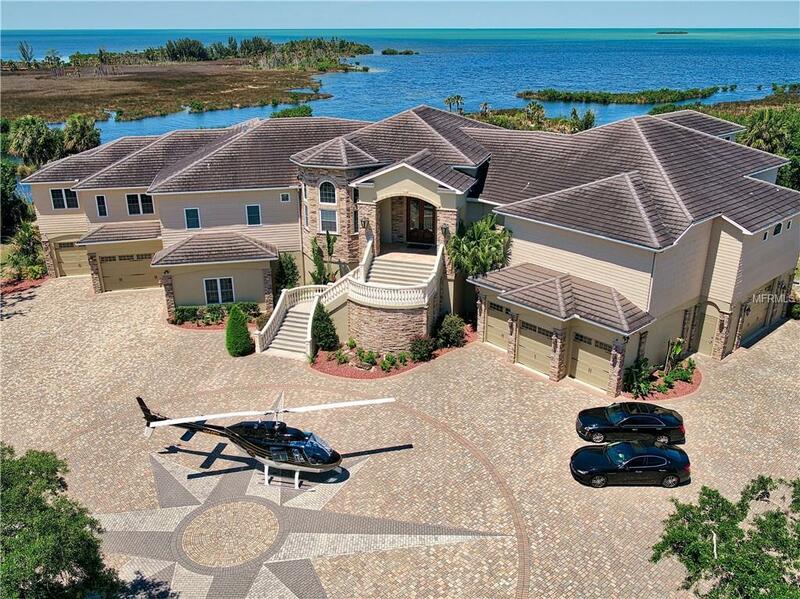 Outside, a magnificent west facing terrace extends the entire length of the home. 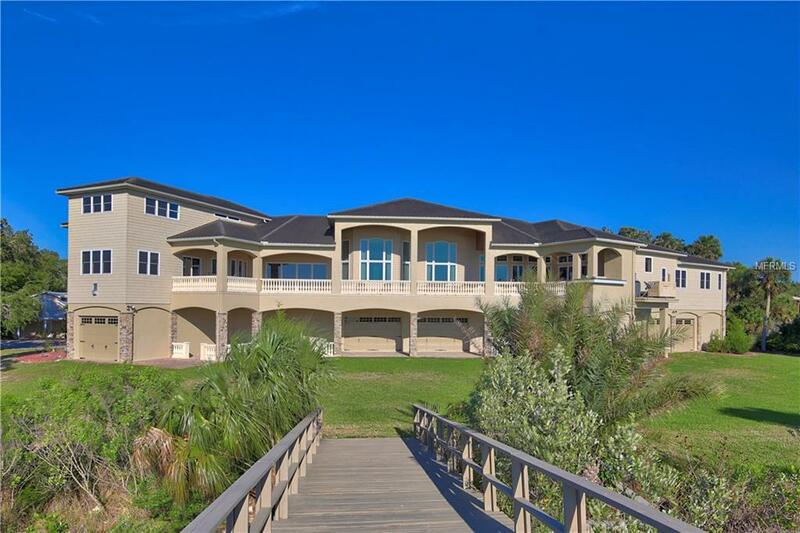 Breathtaking ocean views can be enjoyed throughout the property, comprised of over 23 acres, with over 1,100 feet of waterfront on the Gulf of Mexico. 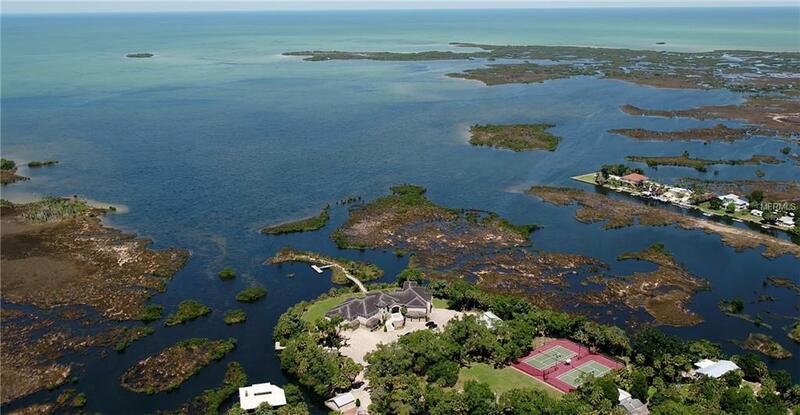 Outdoors, enviable highlights also include a private boat house, a bridge which leads to an island boasting a private boat dock and an inviting fire pit, as well as a historical guest house and double (lighted) tennis courts all amid the beautiful coastal wilderness. The region is a prime spot for water sports, fishing, and boasts a new state of the art water park nearby. Bathed in sunlight, the split plan residence comprises a large entrance hall, living room, billiard room, generous dining room, family room, gourmet kitchen, kitchen dining area, library, butlers pantry, home theatre, walk in pantry, wine cellar/humidor, exquisite master, opulent en-suite, exemplary outdoor kitchen on a terrazzo terrace, all showcasing breathtaking views of the Gulf of Mexico. Exceptional appointments at every turn.